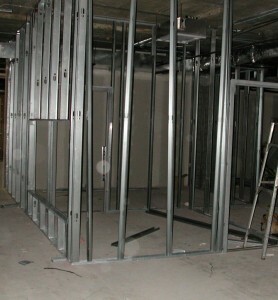 Steel framing is a technique used in construction where vertical steel columns and horizontal I-beams are constructed in a rectangular grid. These grids support roofs, walls, and floors and are attached to the frame of a building. While it has been used for many years in commercial and industrial construction, steel has also become very popular in today’s residential building market. Durability: While steel is much stronger than wood products, there are other durability advantages as well. Wood is susceptible to termites and other pests, while steel is not. Design: Architects, designers and builders are finding many advantages to using steel over wood. One of the most beneficial opportunities is the ability to span greater distances with steel ceiling joists versus wooden ones. Environmentally-Friendly: Steel is one of the most recyclable products in the world. 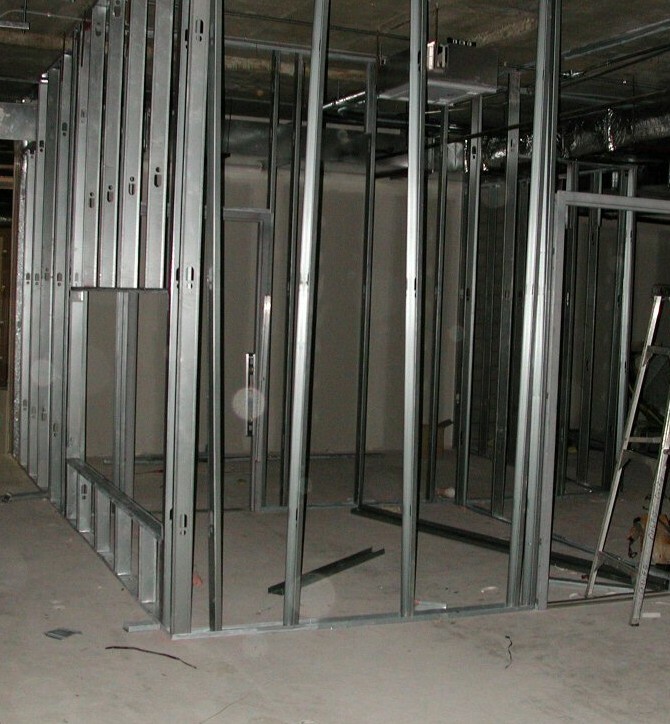 Contact us online or call Kinzler Construction Services at 888-292-2382 to find out more about our full line of steel framing products and accessories.